The rate of development in neuroimaging is so rapid that it is almost impossible to predict very far into the future in trying to understand this influence. The availability of technologies that make it possible to investigate, even in real time, the neural regions and systems that are functionally related disorders is having a transforming impact on the discipline. 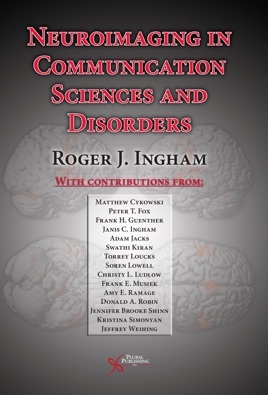 This book presents findings by some of the principal researchers in the field and who are working at the cutting-edge in applying neuroimaging to communication disorders.